Last week, I together with a few selected representatives from the local newspaper and lifestyle bloggers met with the officers of The Resource for Educators and Academic Professionals (REAP). 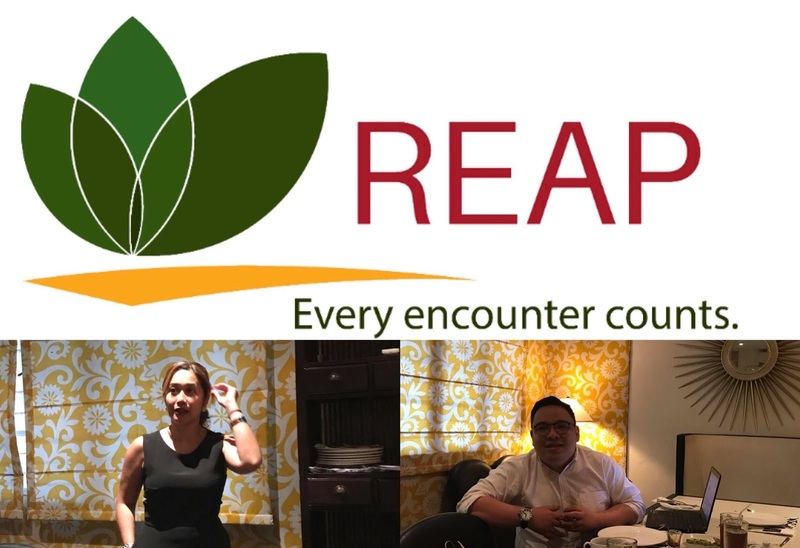 REAP is a professional training company that aims to take learning to greater heights by developing the skills of 21st century Filipino educators. It was first launched in 2016. 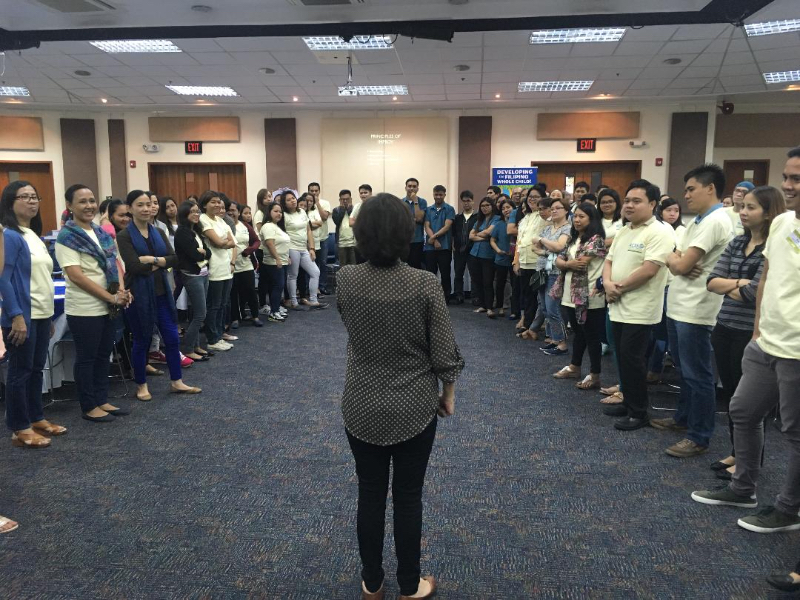 Currently, with the organization's aim to develop a new crop of Filipino educators, it is now geared to spread its programs to the rest of the Philippines. It is focused on empowering teachers so that they can create that "magic moment" with their students. "Magic moment" where an acknowledgement of perfect comprehension, enlightenment, and respect for one another could be established. 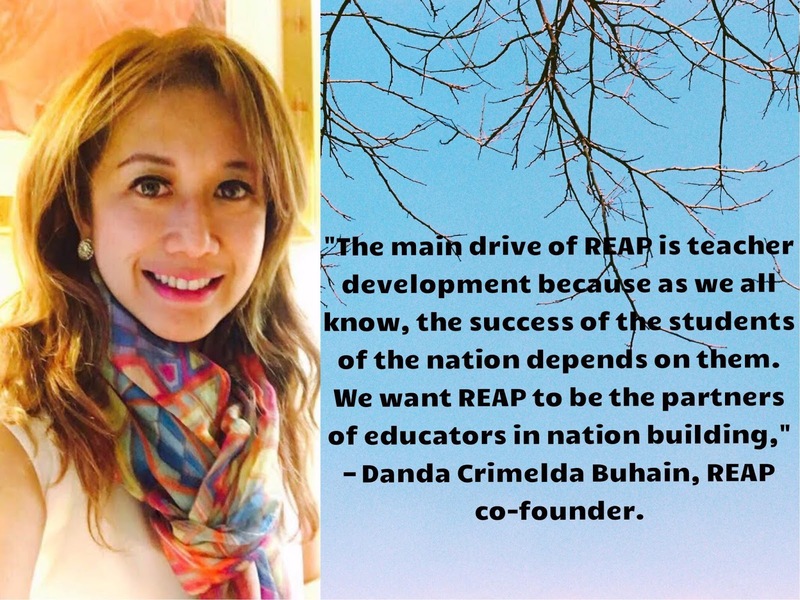 REAP believes that for teachers to be whole, they must be developed as as learner, as a person, and as an educator. Teacher as an Educator: Facilitating Student Learning; Field Study; Children and Pedagogy, Content Knowledge and Management. “Before, educators, with the support of their sponsor schools, have to go abroad to the United States, Canada or Europe to undergo further training. With REAP, we are making training opportunities accessible for teachers to learn more about their craft. Now they won't need to go overseas,” says Ms. Buhain. During their initial set-up, most of their clients are mostly from private schools but they are looking to expanding and would also like to cover public schools where majority of Filipino students are enrolled. They have high hopes that LGU units would support them by sponsoring public school educators into their programs. A team composed of highly-qualified resource persons with vast experiences in various fields of education are employed by REAP to facilitate teaching courses. Among others are, Creative Teaching Strategies, Classroom Management for the 21st Century Educator, Integrating Technology in Teaching, Basic Concepts of Differentiated Instruction, Design Thinking for Educators, Outcomes Based Education with Spady (Father of OBE) and Uy, a partner of REAP. "These set of trainings will certainly help our teachers, especially now, with the implementation of the K to 12 program. We need to plug the holes in the teaching methodologies. Our real objective is to help the teachers, so they can maximize their potentials in teaching our kids and better prepare them to build tomorrow's nation" explained Buhain. REAP is in partnership with REX Publishing and Spady Uy, the ground breaker of Outcome-Based Education. They also have an established pool of clients such as De La Salle Araneta, Ateneo de Naga, San Beda College in Manila and in Alabang, Assumption College in Makati and in Antipolo, St. Scholastica in Manila and in Marikina, St. Paul College Paranaque, Cavite and many others. For inquiries and more information, you can visit http://www.reap.consulting/ or like them on facebook to get instant updates.